How to say “NO” to disease? 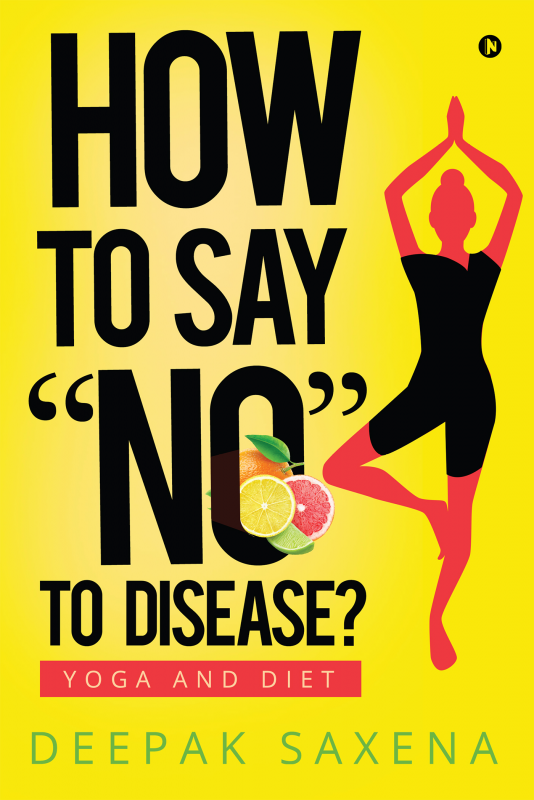 Title: How to say “NO” to disease? Lots of people suffer from disease and as a human being I find myself very concerned. This book is an attempt to convince readers that diseases can be avoided through sustainable efforts within our own reach. The only condition is that you believe in yourself and dedicate yourself to your health. Doing so is in our own interest as everybody wants to live a long life without any health problems. There are two major tools which can help you accomplish this mission – yoga and diet. Come join this movement and practice healthy living. Deepak Saxena is a devotee of His Holiness Shri Shri Ravi Shankar and follower of art of living as an ordinary member. He is also a strong supporter and follower of Baba Ramdev and the Patanjali organization. He is a textile engineer with experience of 30 years in the textile industry. He has a passion to propagate yoga and health awareness and to help eliminate health complications and medical expenses. He is very fond of writing Hindi poems to express his views on the different spheres of life.